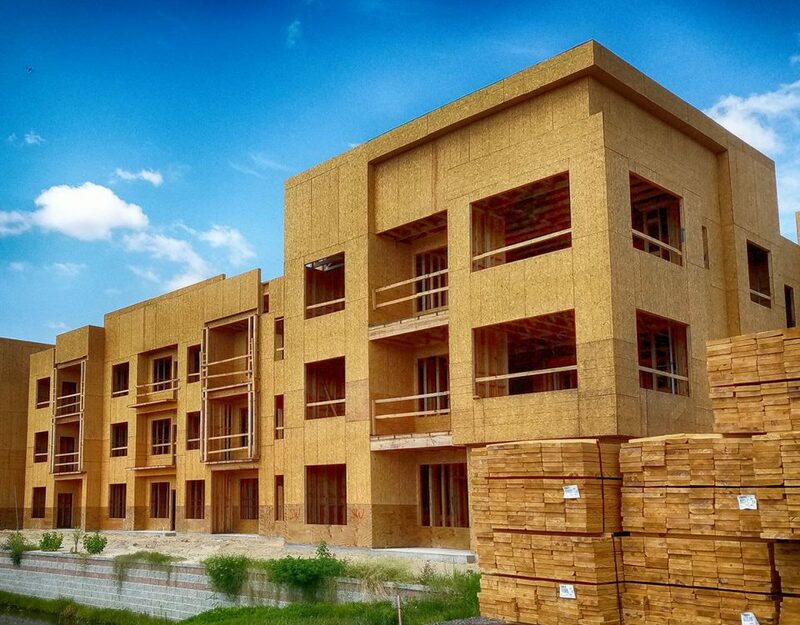 We specialize in wood-framed multifamily residential projects. Lumber 1 provides complete lumber packages for these types of large scale projects. The blistering work pace on these types of projects demand a constant flow of lumber products. Not only is the supply of lumber needed non-stop, if it's not shipped in the proper order, the framing stops. When you partner with Lumber 1 we become an extension of your business. Our strong product knowledge will assist you in providing the materials that are best suited for your project. Our strong product knowledge will assist you in providing the materials that are best suited for your project. 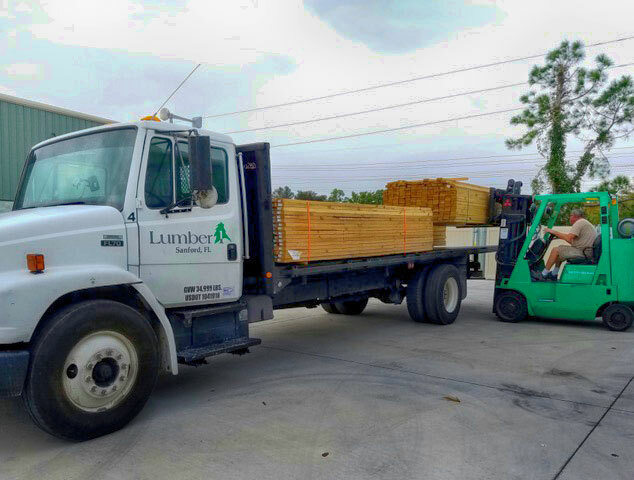 Lumber 1 has reliably delivered supplies for more than 25,000 units throughout the southeast US. Our personal commitment to service ensures timely delivery with on-site inspections. Lumber 1 quickly fills demands through enormous storage facilities. Visit Lumber 1’s blog to share our amazing teamwork. 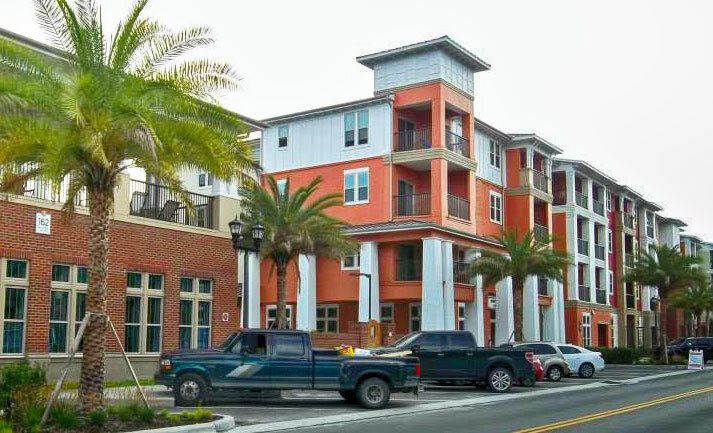 We specialize in wood-framed multifamily residential projects. In addition to framing lumber, we offer many other construction materials. If you do not see a product you need, please contact us. Lumber 1, LLC is a wholesale lumber supplier exclusively for contractors. Lumber 1 provides complete lumber packages for large scale projects. There are many items particular to apartment and multi-family construction. We stock these items. © Lumber 1 LLC. All Rights Reserved.